December 11, 2015 / Toronto, Canada – The outcome of the last ITU World Radiocommunication Conference (WRC-15) has been welcomed by regional broadcasting unions worldwide. The decision for a global No Change in the 470-694/698MHz band (with a few exceptions in Regions 2 and 3)1 ensures a harmonized use of the band for terrestrial broadcasting and creates favourable conditions for the continuous development of digital terrestrial television (DTT). In Europe broadcasters now have the required certainty to invest in releasing the 700MHz band and repacking the lower UHF band in order to accommodate the existing TV services. Furthermore, this will facilitate the transition to new technologies like DVB-T2 and the introduction of a wider range of High Definition programs and innovative services (like interactive HbbTV services). In Latin America and the Caribbean, Africa, the Middle-East and Asia broadcasters will now be able to invest in the rollout of DTT and completing the digital switchover, taking advantage of the latest technologies. In North America, with the decision to maintain the globally harmonized primary allocation to broadcasting only, broadcasters can return their focus to the unprecedented incentive auction proceeding, currently scheduled to begin in the spring of 2016. At this point in time, no one knows if the incentive auction will fail or succeed in repurposing spectrum for mobile services. Either way, the result will be driven by economics, not by speculation. 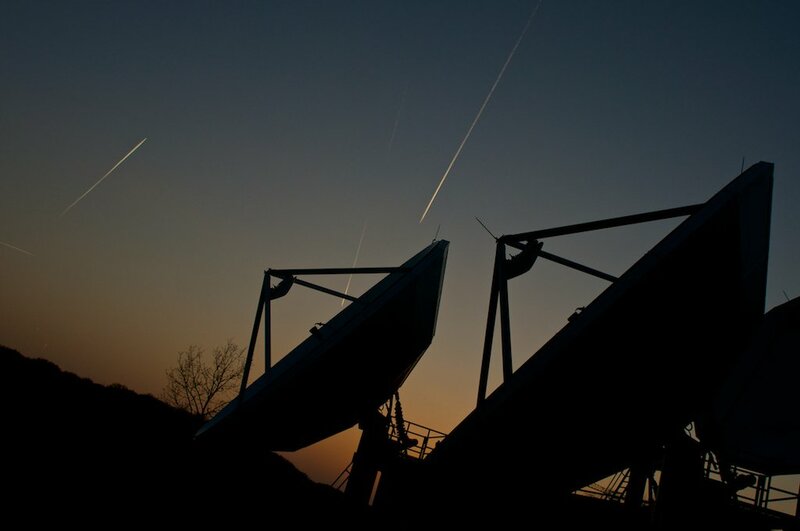 With the successful outcome of WRC-15, broadcasters now have confidence to continue to invest in their future by developing, implementing, and transitioning to advanced DTT technologies. Broadcasters’ cooperation and coordination before and during WRC-15 was essential for securing continued access to the UHF spectrum for DTT. They have successfully demonstrated the universal importance of terrestrial broadcasting and supported the national administrations throughout the WRC- 15 negotiations. With the regulatory certainty in the use of the UHF spectrum resulting from this WRC-15, the continuing cooperation will enable broadcasters from all over the world to share their knowledge and best practices to establish and further develop DTT as an essential broadcasting platform for the foreseeable future.